Figuring out the return on your investment in local search marketing can seem like solving a puzzle. Nearly 60 percent of small businesses don’t even bother trying. 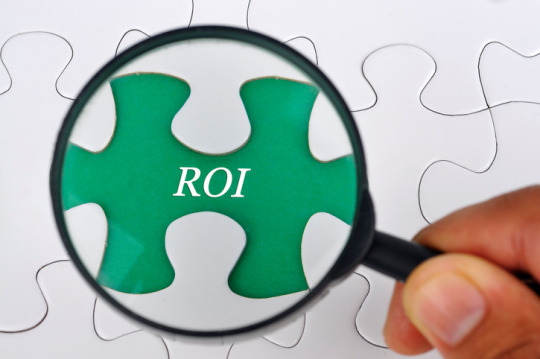 While three-fourths of local businesses invest in local search marketing, and more than one-third spend more than $500 per month on digital advertising, only 44 percent track the ROI of their efforts, according to an online survey of 502 business decision makers. The study was conducted earlier this month by personalized digital marketing company RevLocal. Boggs says his company’s approach to local digital marketing makes it efficient, effective, and affordable for small businesses to become and stay visible and relevant online. The manager of an Ohio heating & cooling business who relies on RevLocal’s platform and its dedicated digital strategists to be his “eyes and ears on the search marketing ground” claims his business has grown 20 percent year over year and has seen ROI at every stage and every budget since partnering with RevLocal. RevLocal says its study also found that 95 percent of businesses plan to increase or maintain their digital marketing budget for next year. To meet the increased demand, the company says it will add 35 employees by the end of this year.